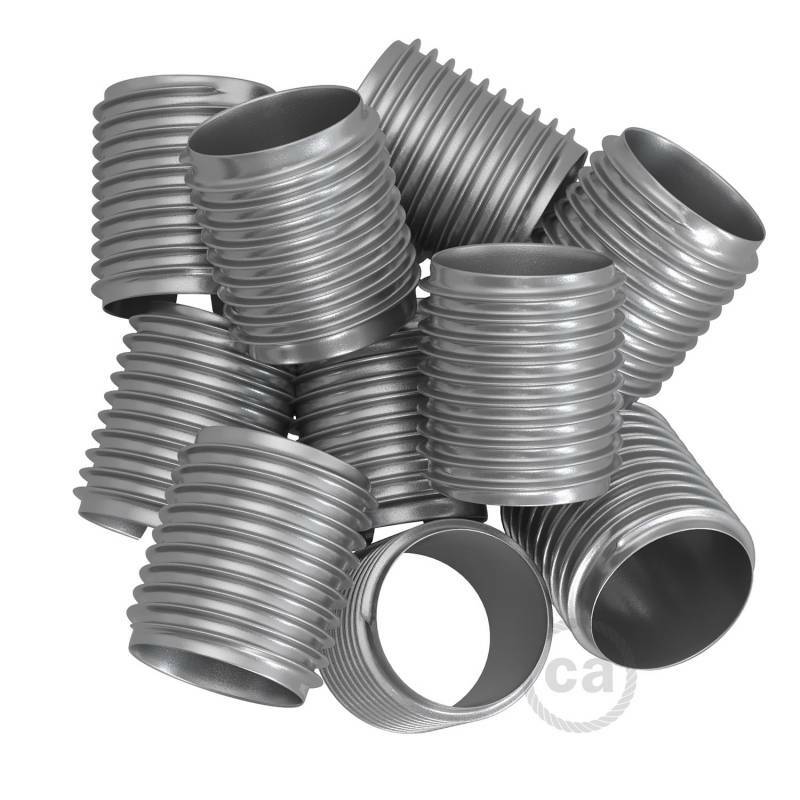 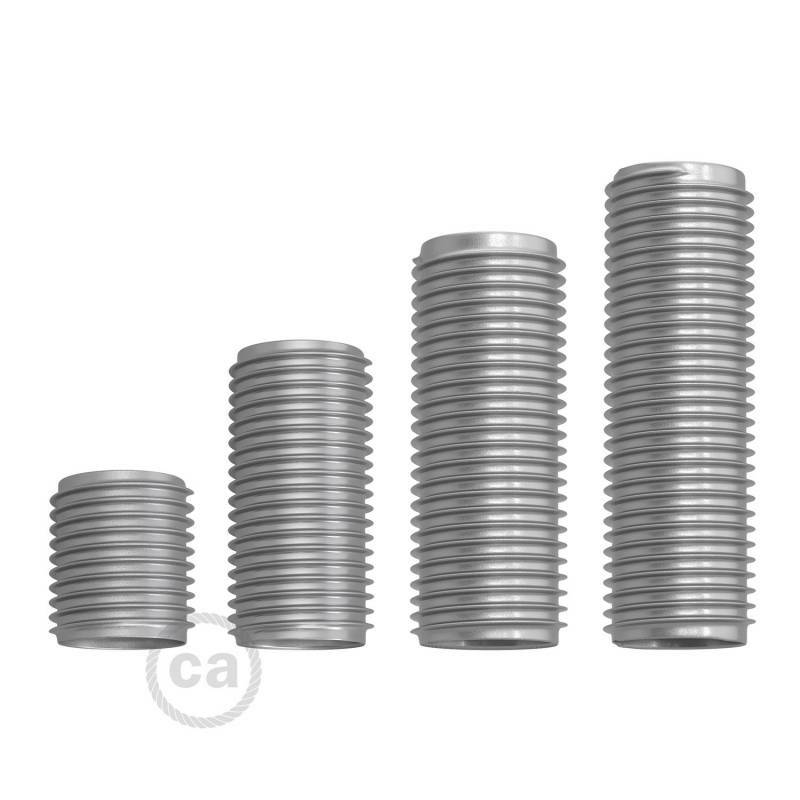 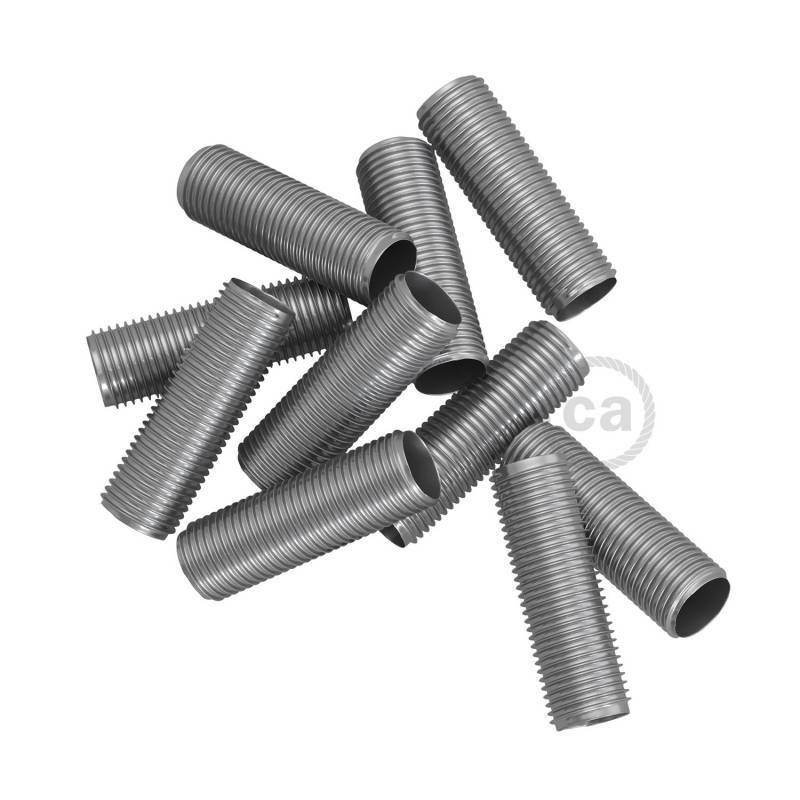 Threaded tubes for use with our extension pipes and long and extra long strain reliefs. 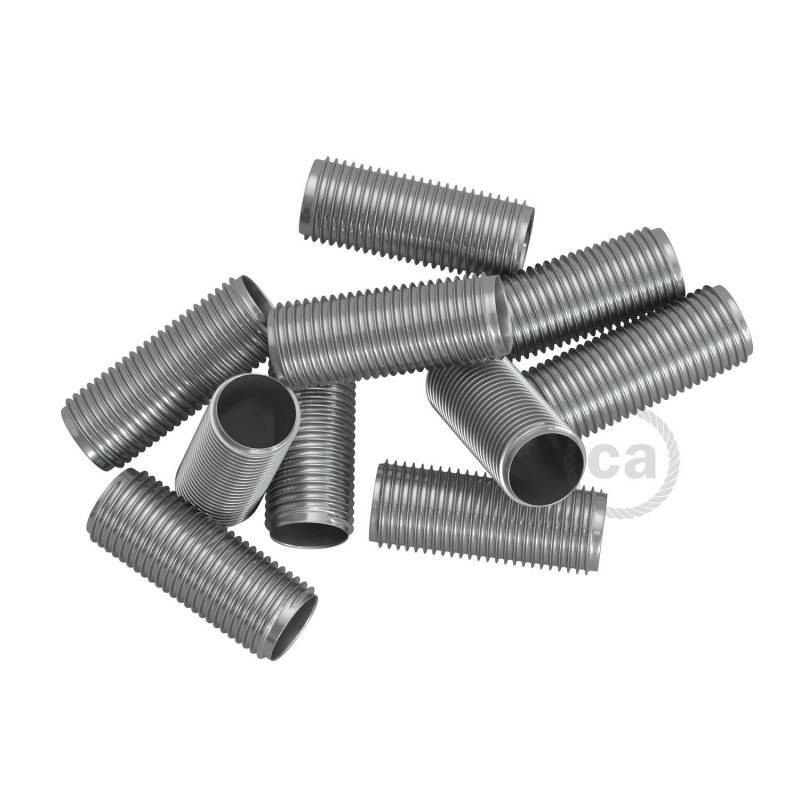 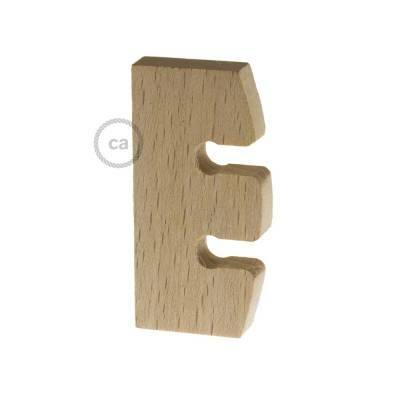 Use these to connect the extension tubes to our ceiling canopies and light sockets. 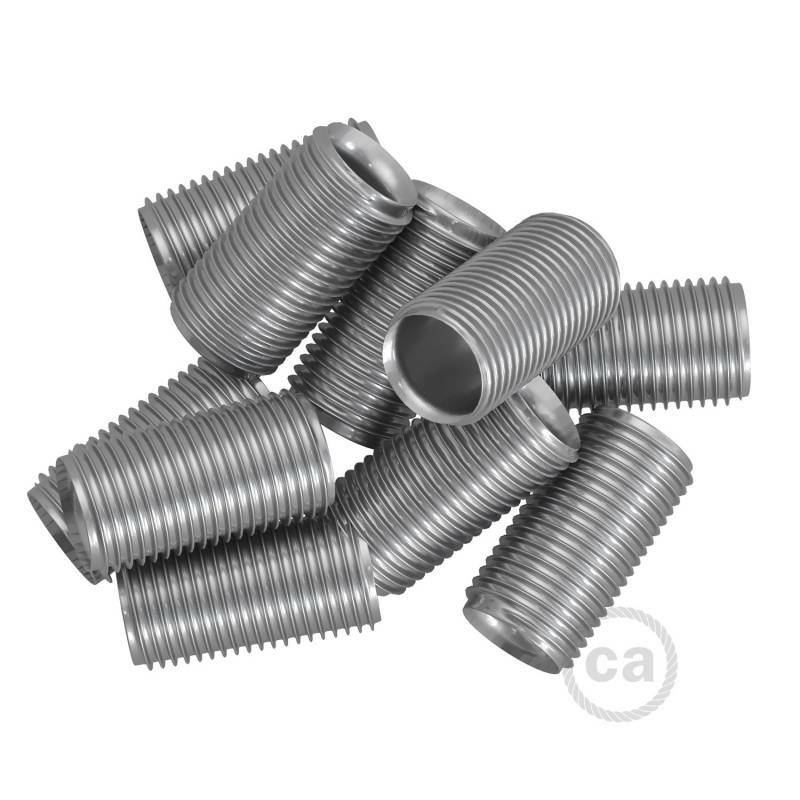 **Note that you MUST use these if you plan to use our extended lenght strain reliefs or extension pipes. Comes in lot size of 10.